I A’ed some fun Q’s over at Selfish. 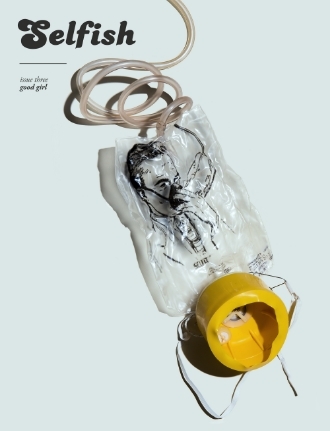 I’m tremendously proud to be included in this publication! I’m in a spat of editing, preparing for submission, which is usually when my children get sick. They didn’t disappoint. A week of illness in house, sickness still lingering. 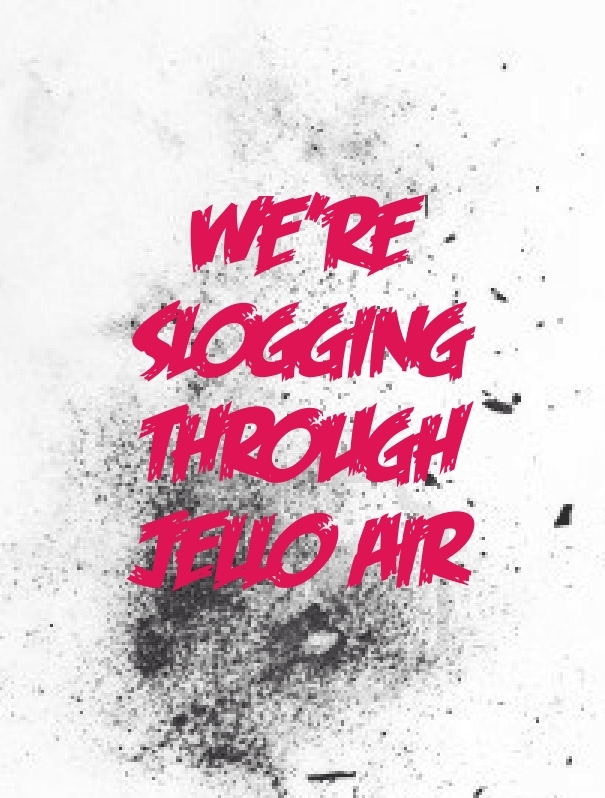 We’re slogging through Jello air while the rest of the world asks us to spring forward. Many wonderful things happening. Some very exciting synchronicity that I want to share in upcoming weeks, but aforementioned deadlines crook a finger and beckon. For now, here are some links that I’ve enjoyed these last few days. This article on the Atlantic website explores introversion and teaching. Good points, especially about the “helping” of new teachers and the forced collaboration. I found a lot of the forced collaboration to be exhausting. I admit there were times during my free periods (not lunch, I was always available at lunch) that I turned off my classroom lights and sat in a corner of the room that couldn’t be seen from the door. I recharged during those times. We focus a lot on collaboration in education these days. It’s an interesting problem for teachers and students who find the constant push for it enervating, yet as the workforce becomes more group-oriented, it’s a necessary skill. This clip is fun and genius. I’m proud to have a face that I don’t feel I need to manipulate into a goofy expression just because I happen to be in public. I’m spending a lot of time, as I mop foreheads and wipe noses and catch glimpses of myself in the mirror looking worn, thinking about my whereabouts in life. Geography, career, relationships, age. All sorts of paths that we’re all on and I’m trying to stick “YOU ARE HERE” stars on mine. It’s not always pretty. This sums it up on those gray February days when it feels like the tulips are eons away. Wishing you all great discoveries this week!